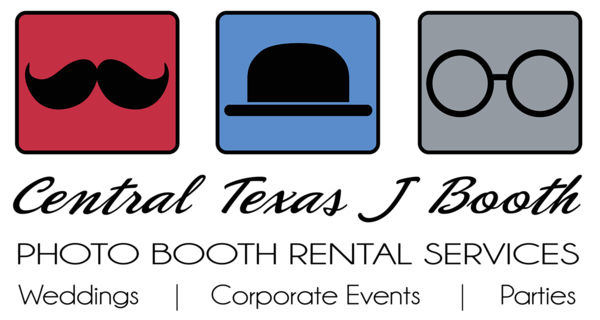 Corporate events can utilize a photo booth for many different reasons and sometimes require the service to be catered to the specific needs of the business. The most common event for us is a holiday party, but we can also do private events, open houses, grand openings, concert series, conventions, etc. We can even cater the photo booth service to your specific needs if you are doing something other than a standard party. -A concert venue may be looking for branding and social media opportunities or just to add value to the event. -A company showing at a convention may want to add information gathering at the booth with our social media option and questionnaire option. -A grand opening will want to brand and get the word out as well. 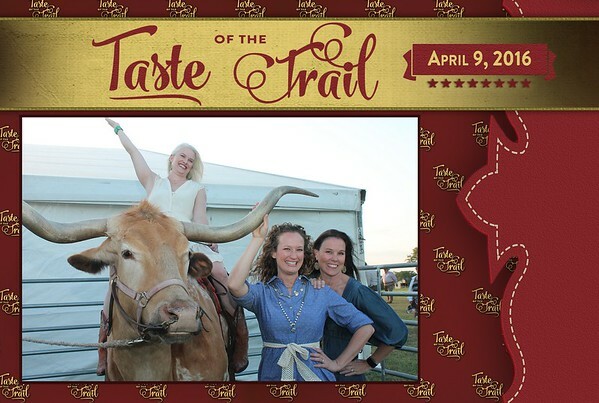 -At public events and Fundraisers a photo booth can be used as a draw to get guests to show up to the event. If the event is a fundraiser, we can put out a donation jar and encourage guests to donate to your specific cause or take tickets that you sell to raise money. -Another option is even a no booth social media station we can do with a roaming photographer. We call this our Social Event Photography Option. Really, we can alter and tailor our photo booth service to fit any specific need you may have for your upcoming event.